Manufactured By – West Indies Records Ltd. Distributed By – West Indies Records Ltd. Manufactured By – West Indies Records (Barbados) Ltd. 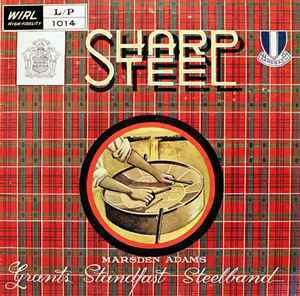 Distributed By – West Indies Records (Barbados) Ltd.
First steel band album to be recorded in British Guiana. MICROPHONES: Cook-Capps Condenser/Shore 333 through "Gates" Console on Ampex 351P. Full track recorder mastered at flat response to NART B standards.